RAIC Festival of Architecture | Williamson Williamson Inc. 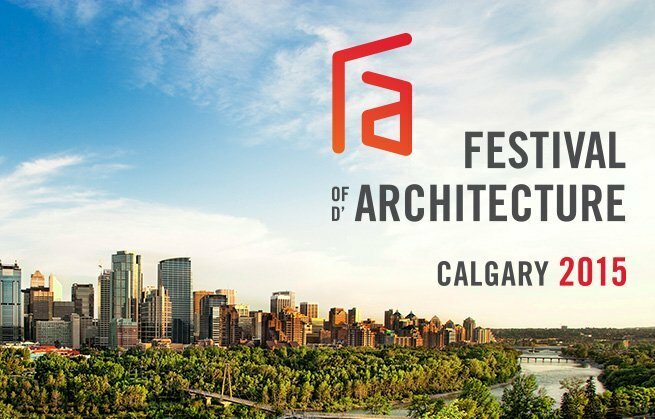 Between June 3rd and 6th, 2015, architects, interns, students and associates as well as the general public will gather in Calgary, Alberta to network, discuss issues related to the practice of architecture and design, celebrate achievements and socialize. Williamson Chong will be presenting their research at a session on Friday morning. It will be informative, fun, and get you three whole con ed points! As recipients of the 2012 Professional Prix de Rome from the Canada Council of the Arts, the 2014 Emerging Voices Award from the Architecture League of New York, and the 2014 Emerging Architectural Practice from the RAIC, the principals of Williamson Chong will present the findings of their recent travels and research that focused upon advanced wood technologies, emerging fabrication platforms, and exemplary wood buildings. Amongst other topics, new growth timber will be discussed relative to its predominant position in the discourse of sustainability, and its role within the distinct and varied building industries of North America and Europe.